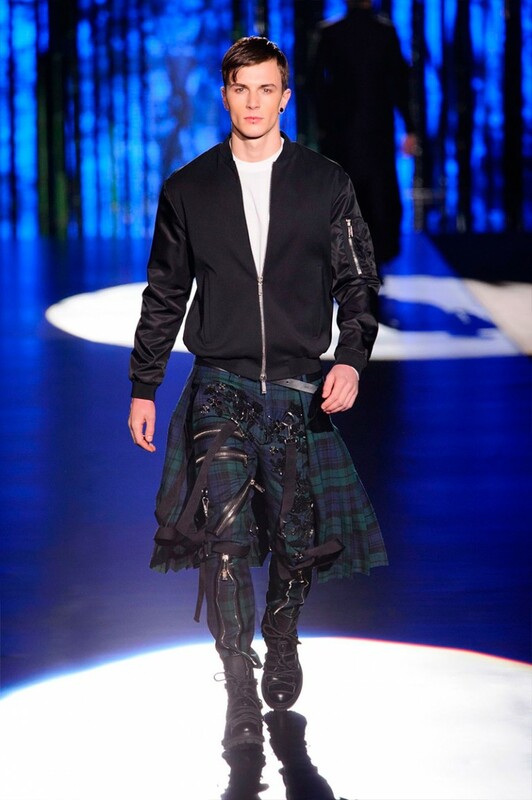 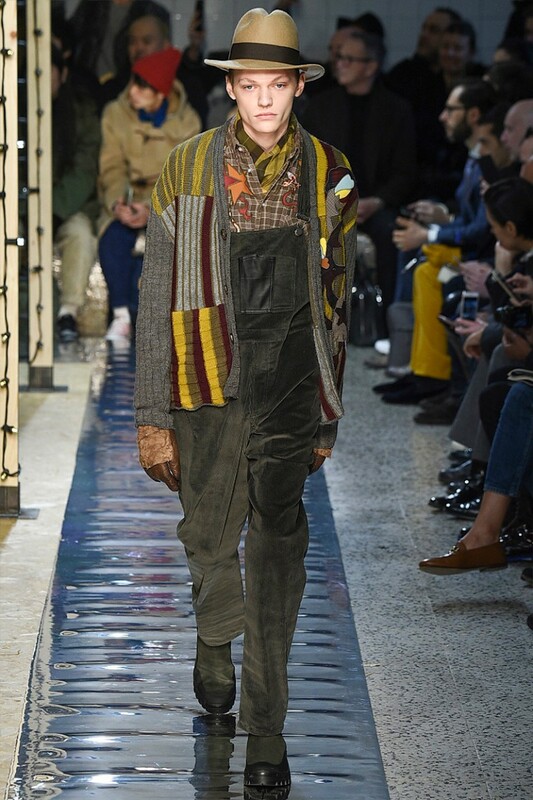 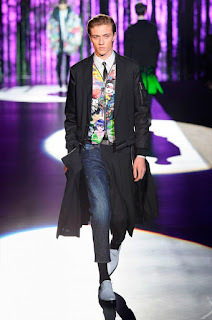 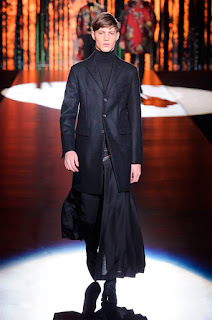 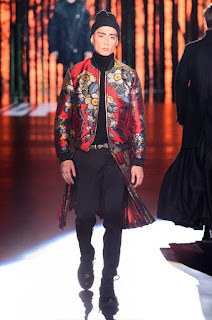 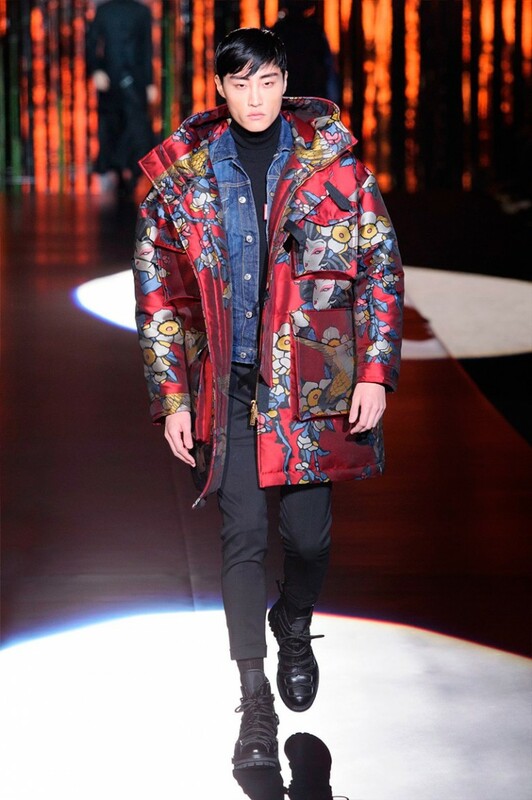 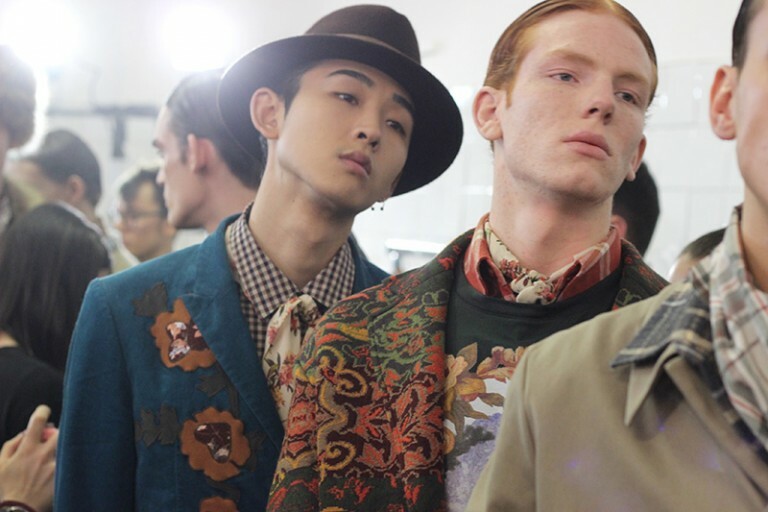 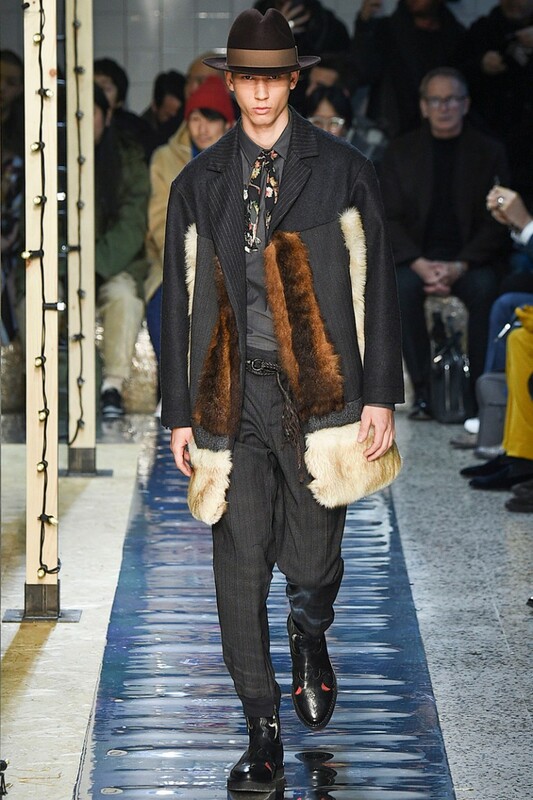 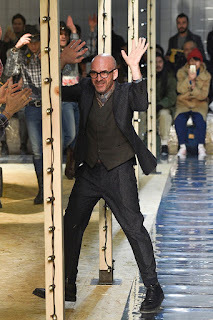 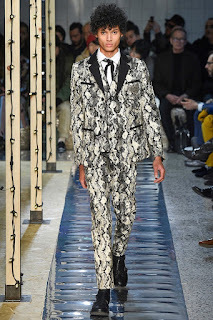 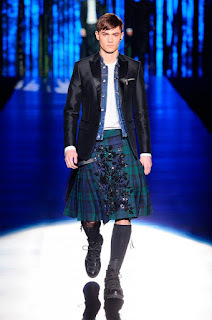 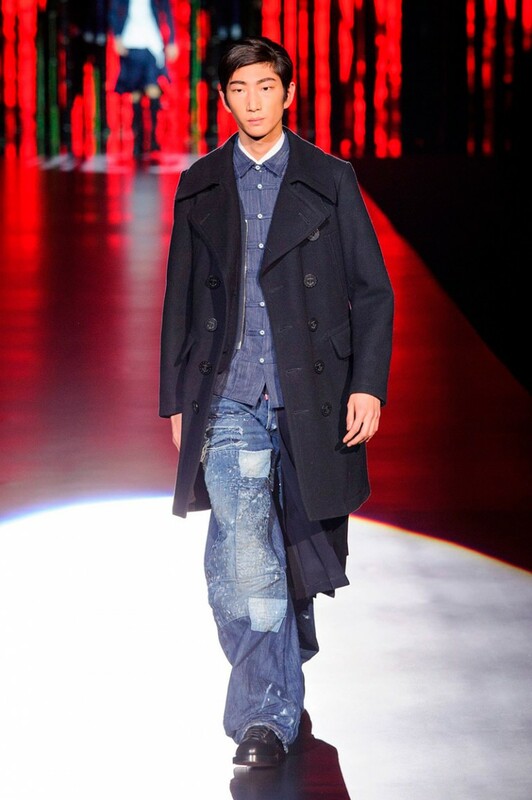 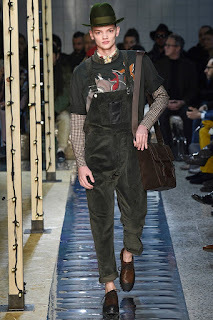 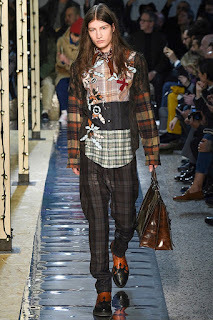 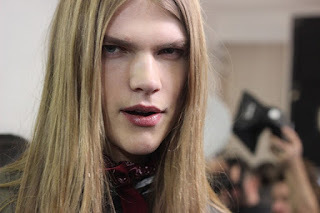 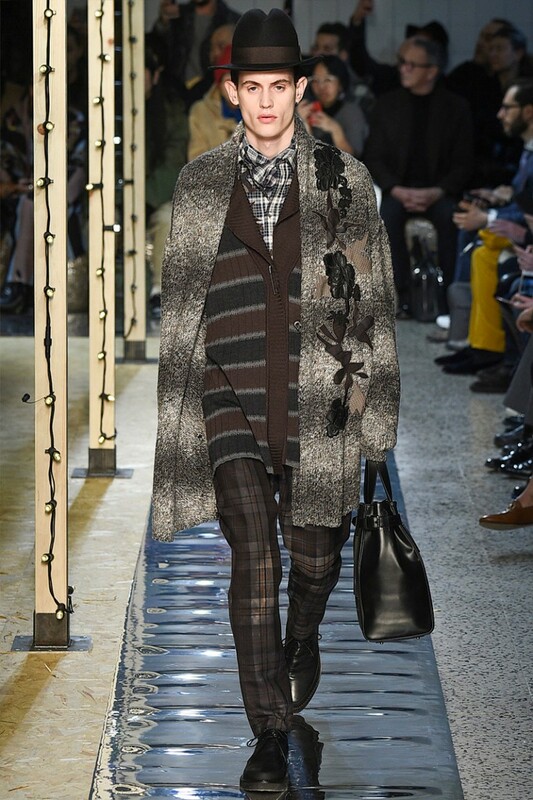 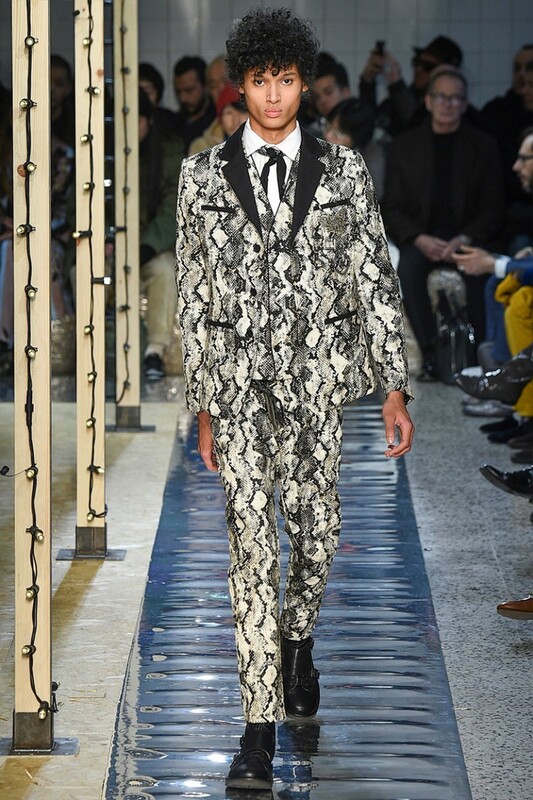 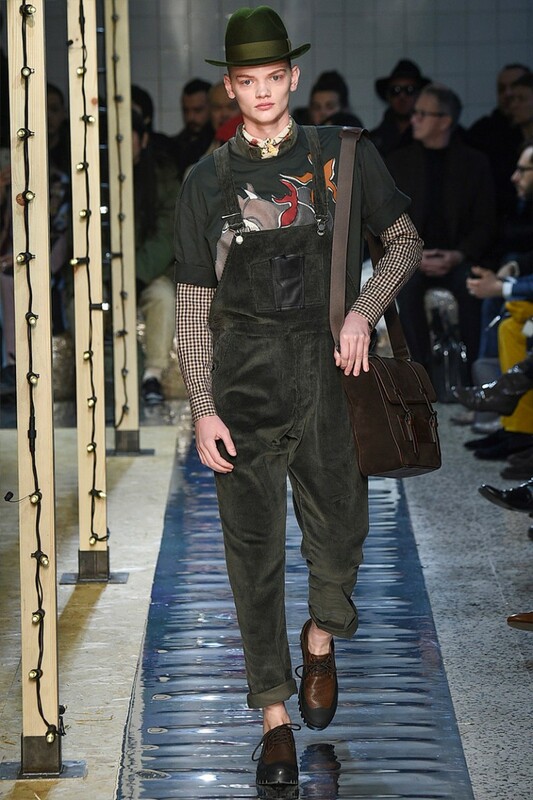 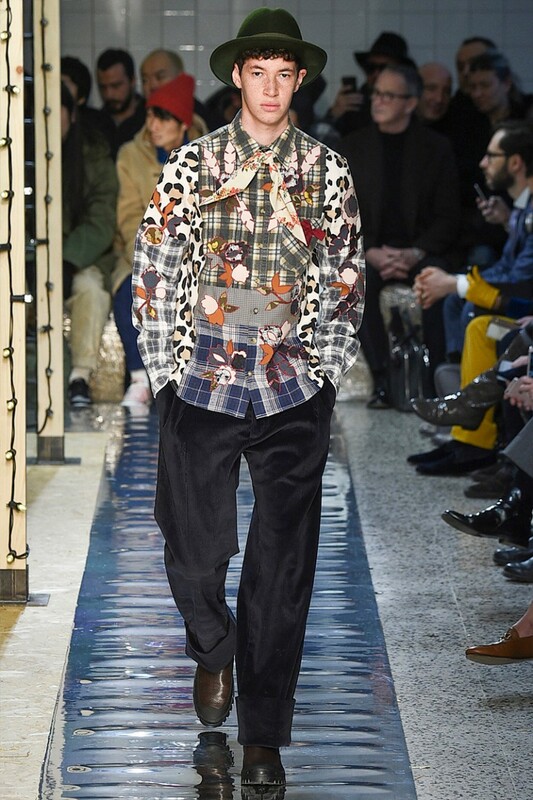 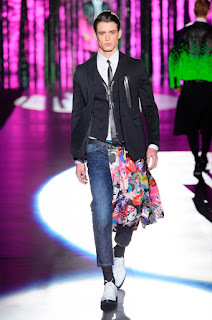 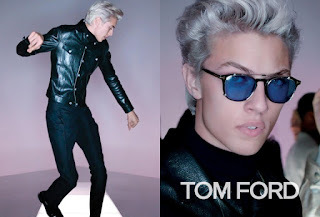 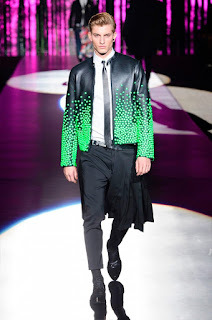 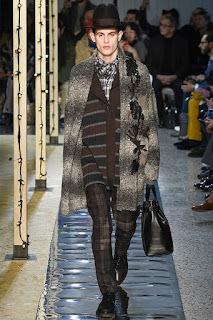 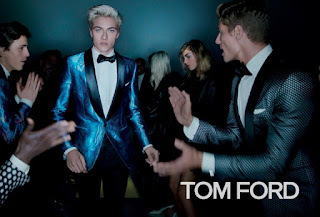 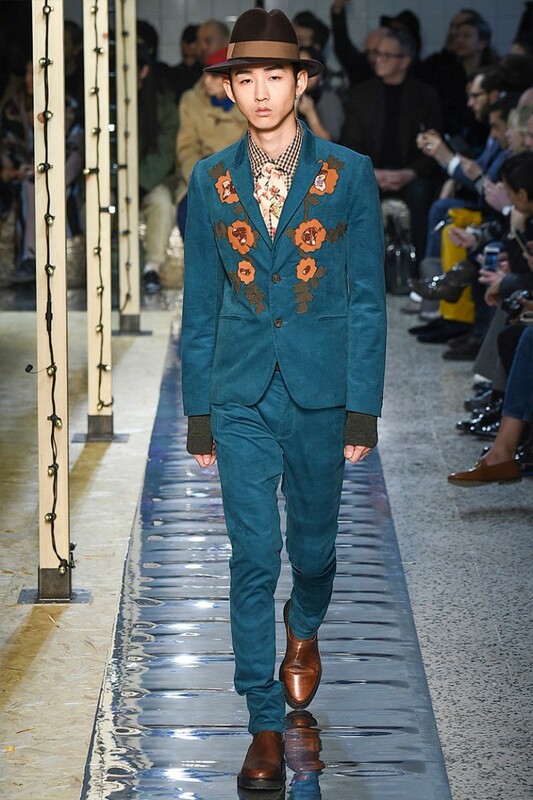 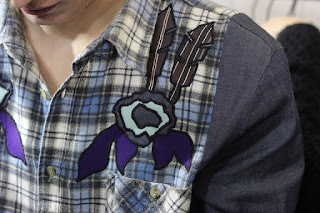 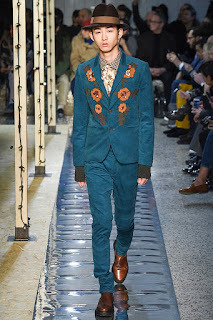 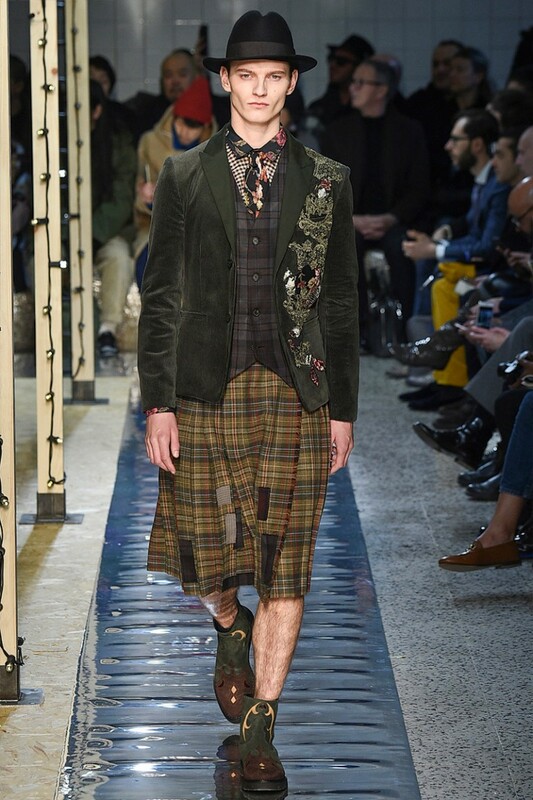 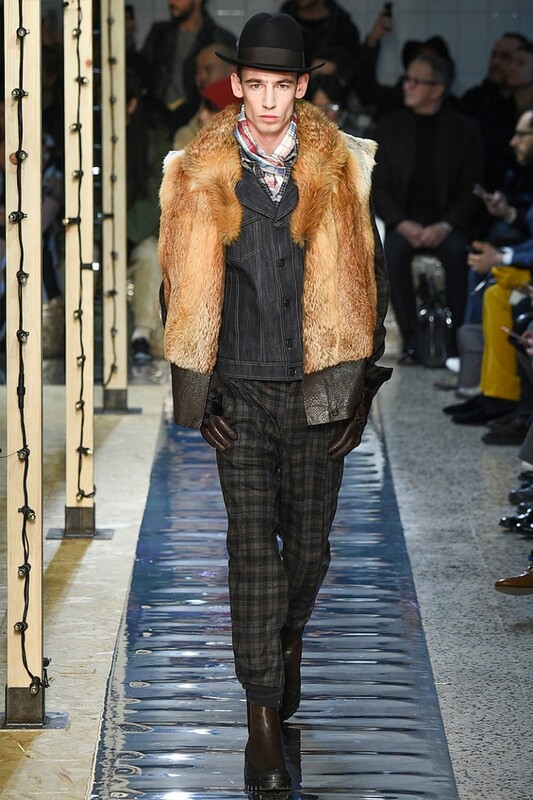 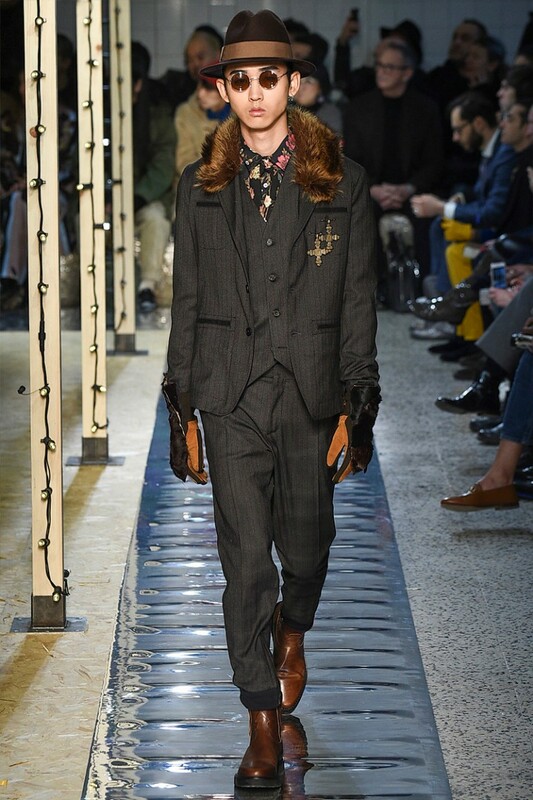 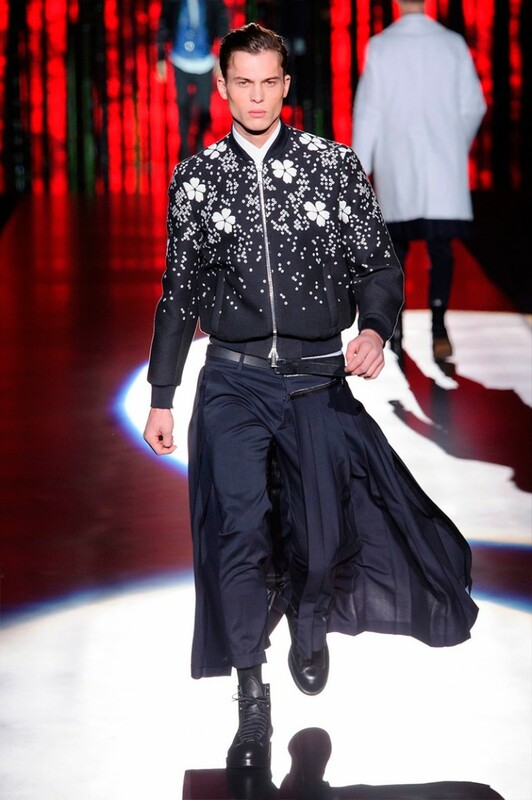 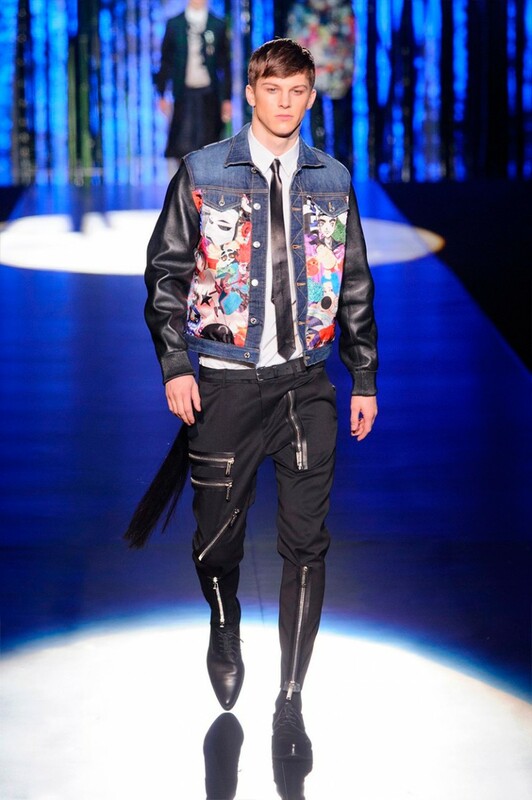 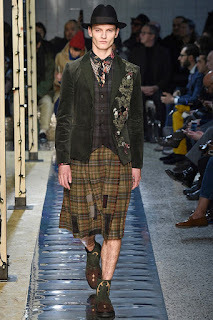 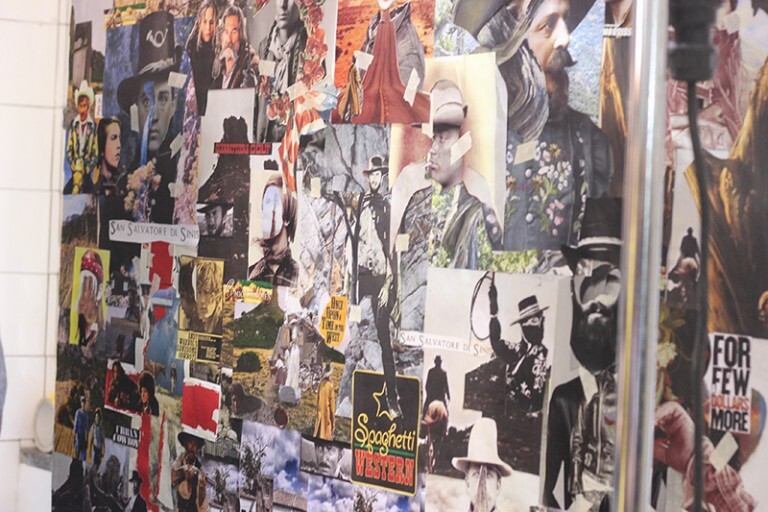 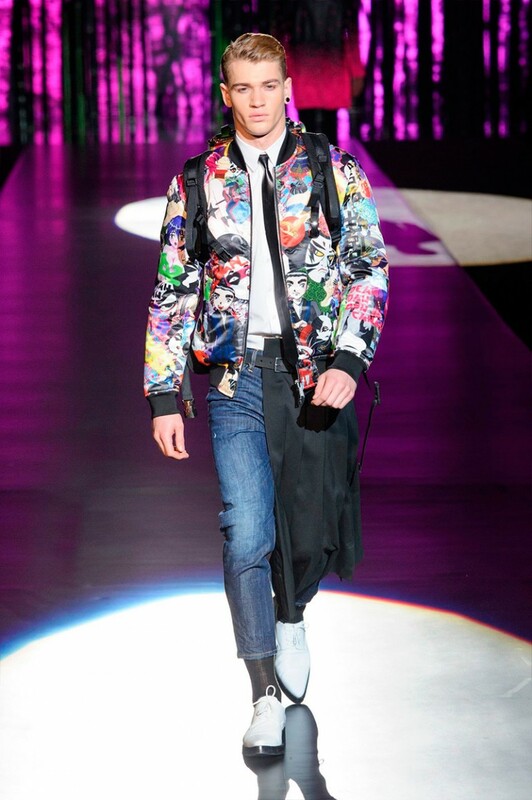 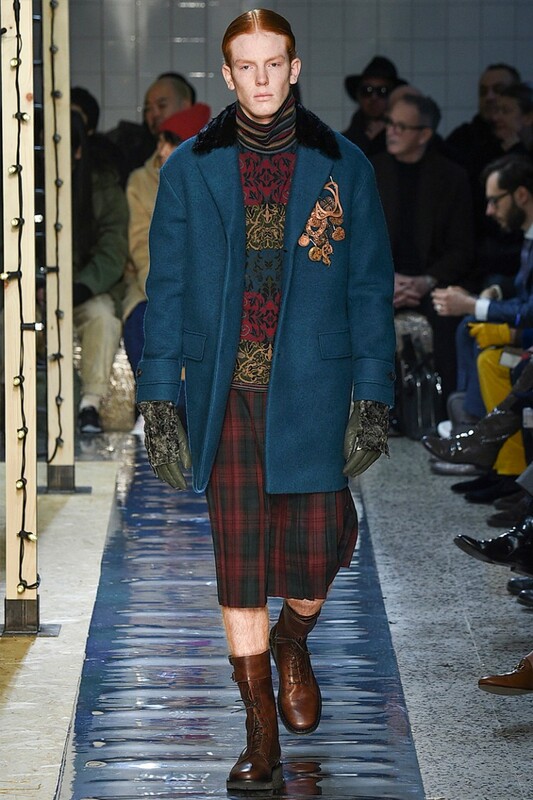 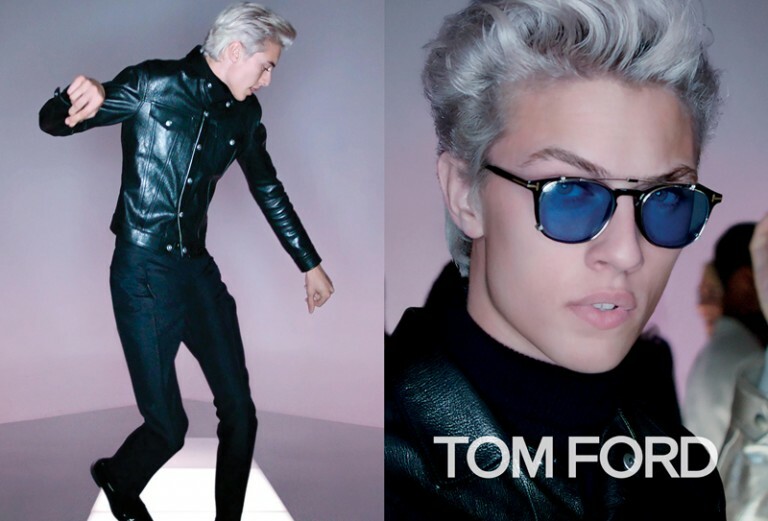 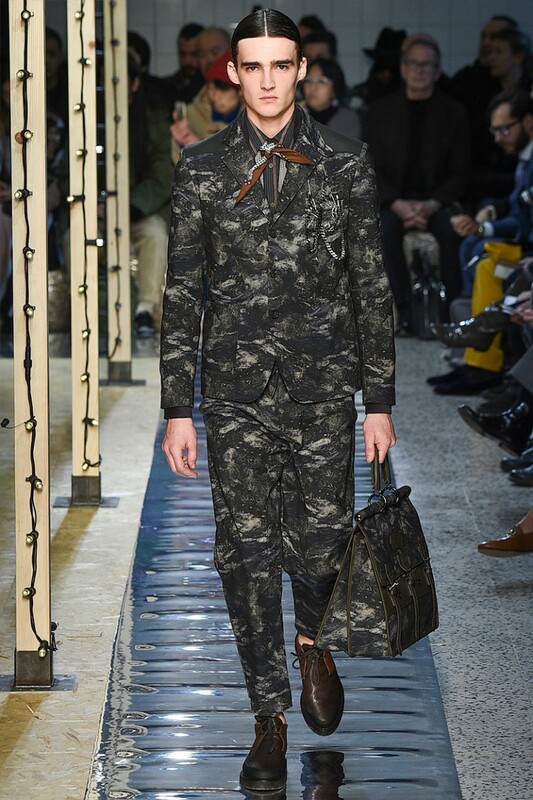 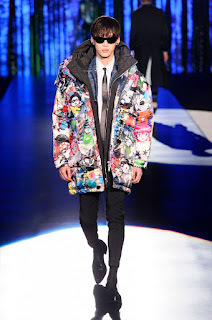 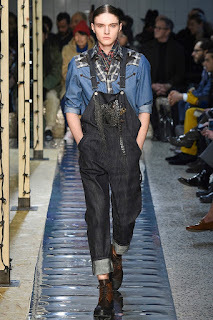 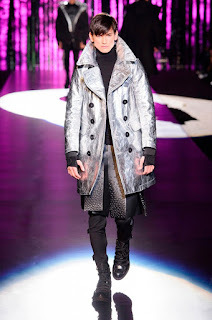 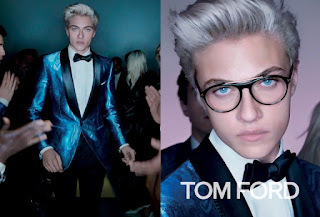 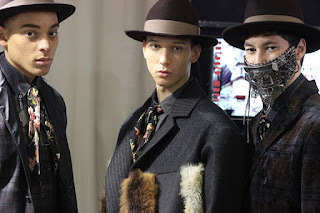 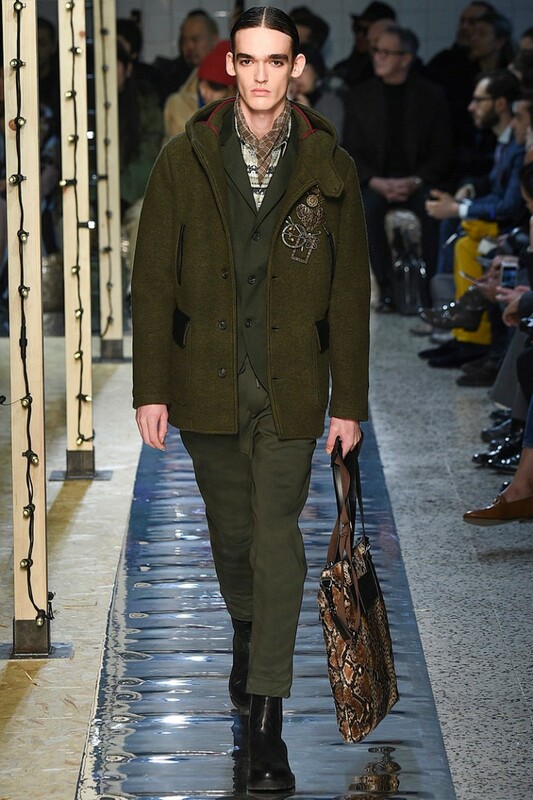 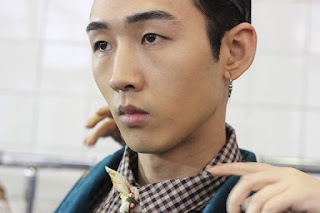 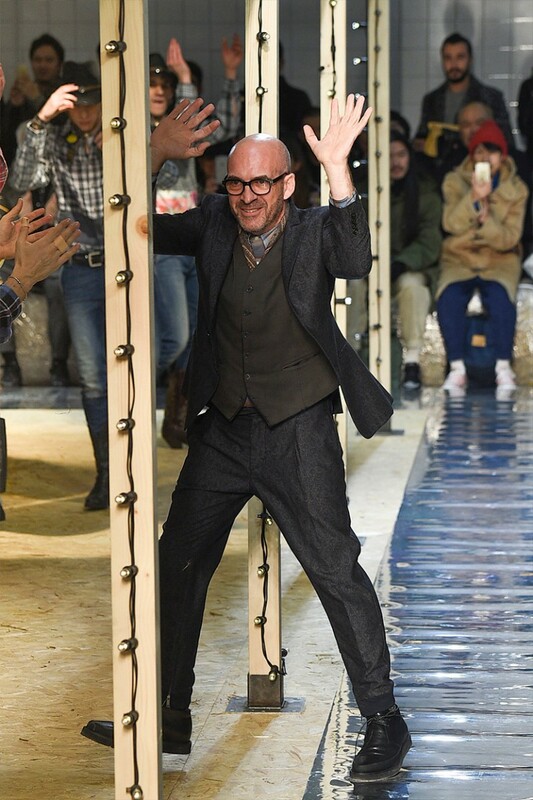 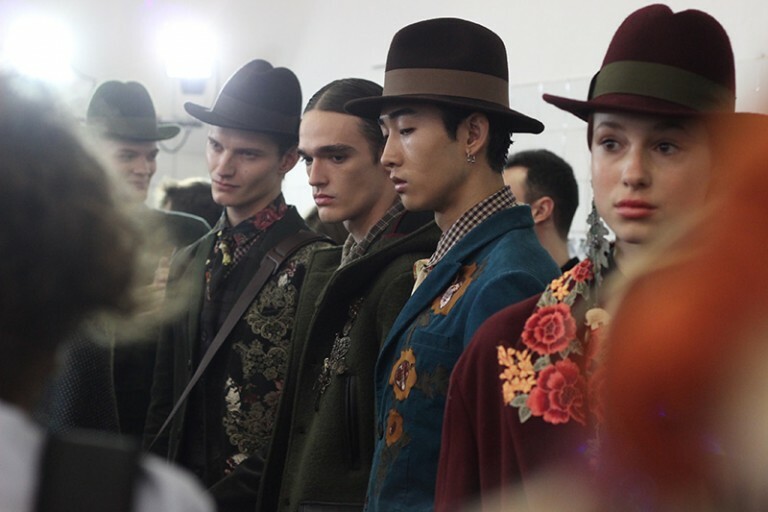 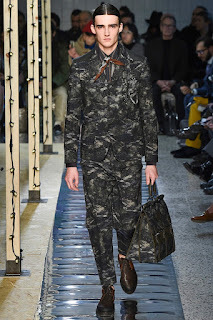 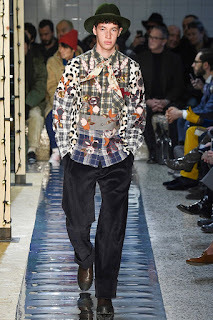 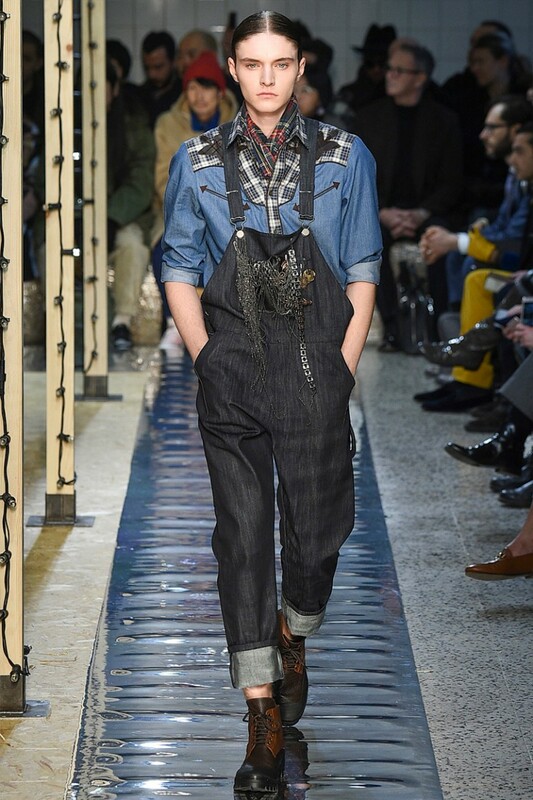 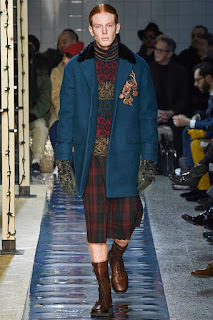 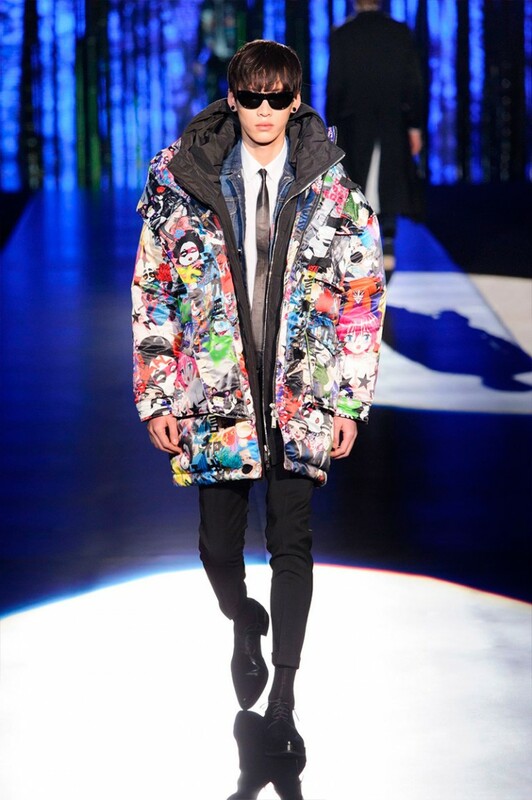 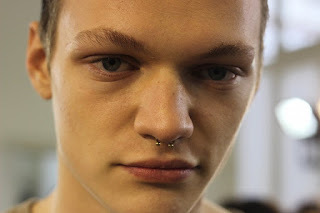 "There was not a real starting point for Dean and Dan to develop Dsquared2 FW16 but an agglomeration of inspirations, well mixed- of course- but rather inconsistent with each other. 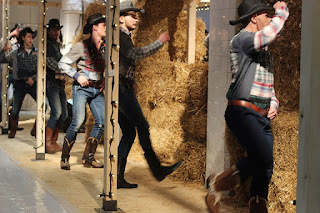 I hate to break it to you but D2’s ever-present hot cowboy -more Brokeback Mountain than Sergio Leone’s western guy- walked away from the catwalk, at least, for this time. 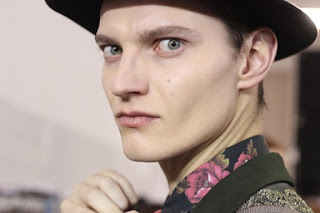 Are you upset? 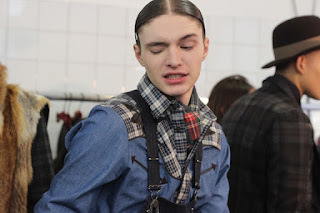 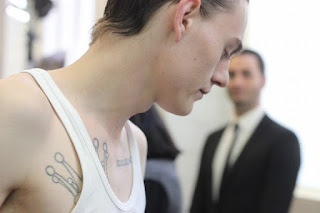 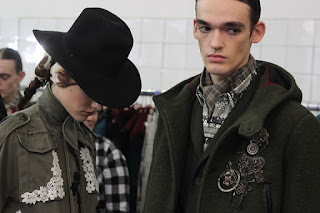 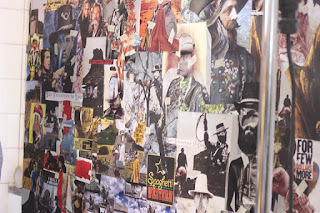 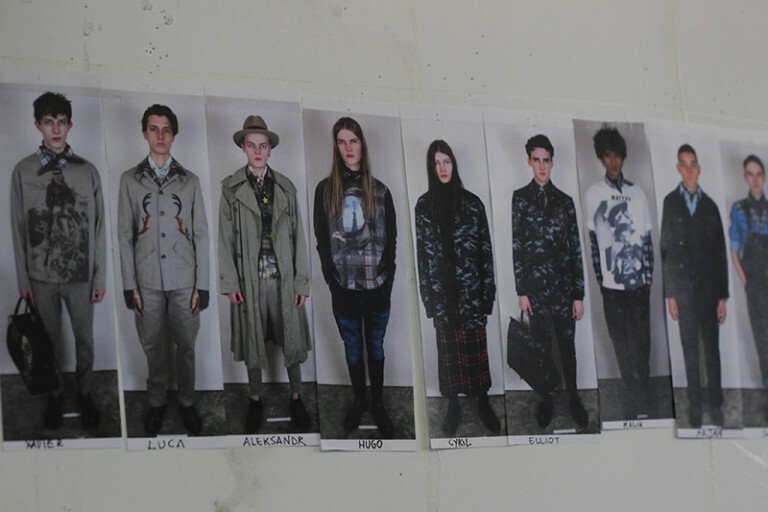 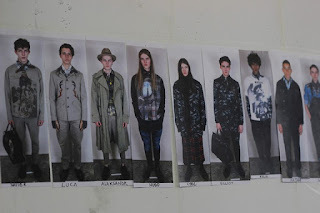 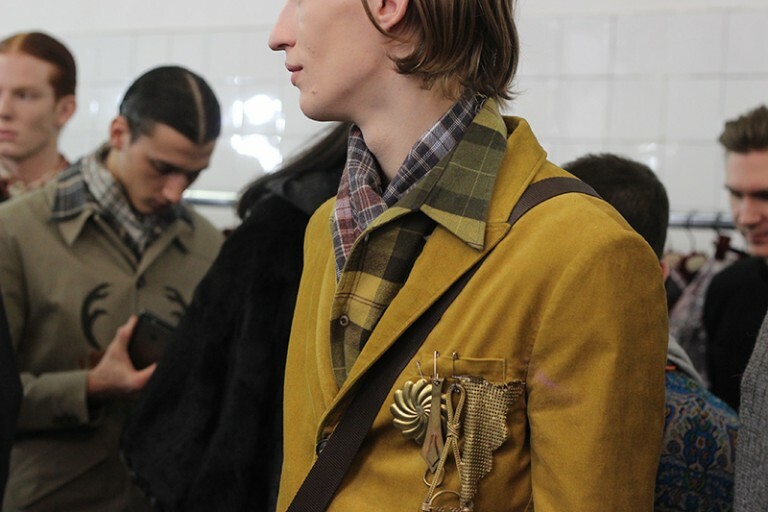 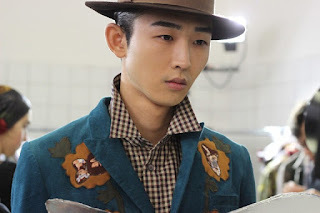 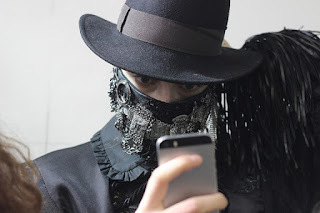 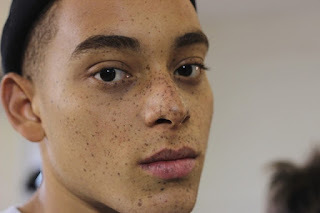 Labels: Antonio Marras FW16 Backstage!